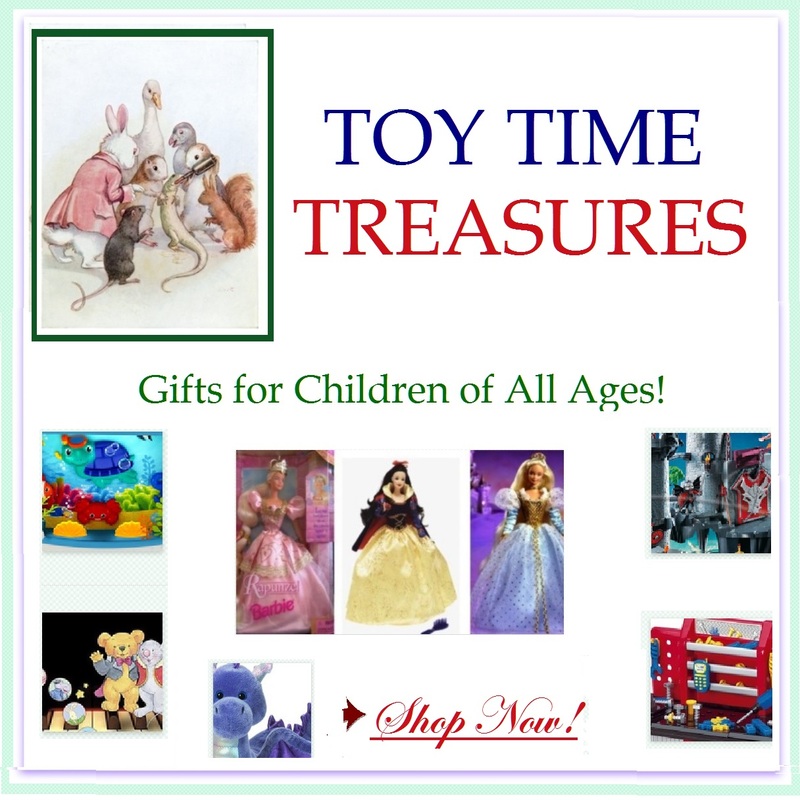 The Christmas Time Treasures web site may contain links to many other web sites. Christmas Time Treasures cannot guarantee the accuracy of information found at any linked site. Links to or from external web sites sites not owned or controlled by Christmas Time Treasures does not constitute an endorsement by Christmas Time Treasures or any of its employees of the sponsors of these sites or the products or information presented there.